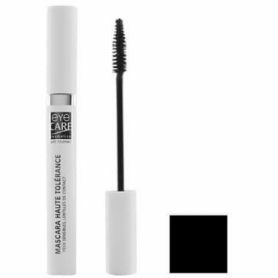 Volumizing Mascara gives your lashes volume in a single stroke, without any clumping or weighing down the eyelashe. 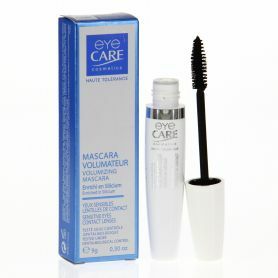 Volumizing Mascara gives your lashes volume in a single stroke, without any clumping or weighing down the eyelashes. 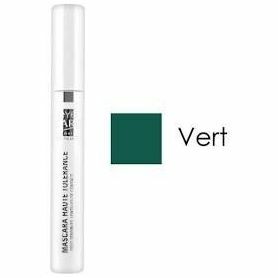 Its creamy texture with a unique composition and particularly volumizing formula adheres to lashes and coats them to perfection, adding irresistible volume. 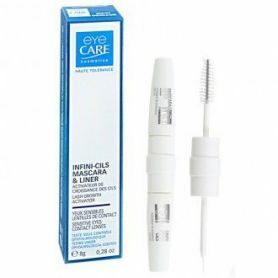 Its volumizing, anti-clumping brush coats each lash, one by one, to give them maximum volume for a clean lash to lash result. 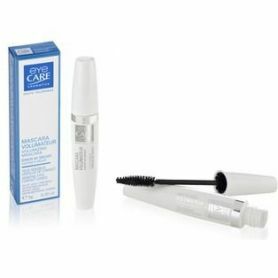 Volumizing Mascara stays supple and stays put all day long, without flaking. 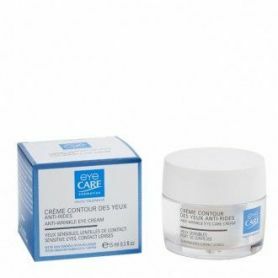 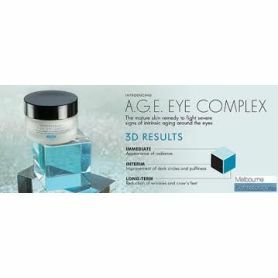 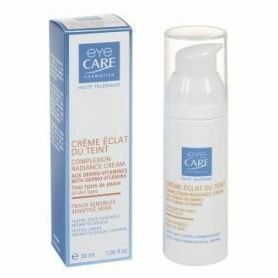 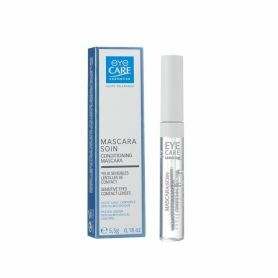 Its high tolerance formula, perfect for sensitive eyes, is enriched with silicon that strengthens the structure of the eyelashes, making them more resistant and denser and prevents them from falling out for volume even when not wearing any mascara. 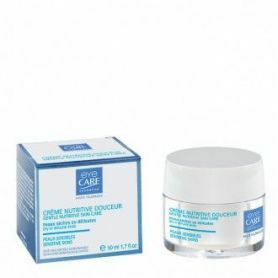 second coat for greater effect.